Charlie moved to Dallas, TX from Jefferson City, MO in 1983. He grew up in Far North Dallas, and graduated from Texas Tech University in 2000 with a BS in restaurant, hotel and institutional management. Upon graduation, he began work in the advertising industry. 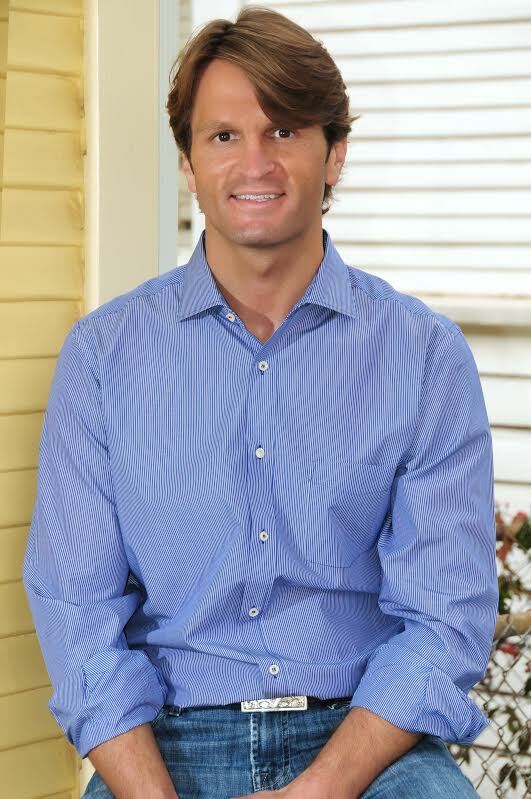 In 2003, he transitioned into commercial real estate brokerage. He worked as a Market Director for NAI Robert Lynn until 2006, when he founded Perdue Equities Company. The company’s geographical emphasis was, and remains, in North Oak Cliff and other core urban areas surrounding Dallas’ CBD. He and his wife Landon and are proud parents to two young children, Ellie and Sam. Charlie and Landon are active members of Watermark Community Church. Ryan grew up in the Fort Worth area, and trained as an architect earning a Bachelor of Science in Architecture in 2005, a Master of Architecture and Master of Business Administration (MBA) in 2008 from Texas Tech University. After practicing architecture Ryan led Dallas Mayor Mike Rawlings’ GrowSouth initiative Americorps VISTA program, working with neighborhood associations in Southern Dallas. An active member of the Dallas civic community, he currently serves on the City of Dallas’ Zoning Ordinance Advisory Committee (ZOAC). Ryan & his wife Stephanie are proud Oak Cliff residents, and enjoy hiking, biking and gardening with their young son.